Perhaps this is hard to believe, given that we have just passed the holiday of Shavuot and are about two weeks away from the end of the hectic end-of-schoolyear rush, but I am already looking forward to next year. New programs (just to name a few: Sunday evening multi-generational a cappella with Amichai Margolis; Conversations with Clergy that will meet once a month outside the synagogue in a home near you; an expanded Mitzvah Day format that will encompass an entire weekend; a “Good Neighbor” program that will invite our synagogue neighbors into the building to meet our clergy, staff and leadership to learn more about how the OJC serves our community) will add more opportunities for relationship building within our community and for connecting with our rich heritage. We are busily planning our calendar so you can include these experiences among the other items that fill your calendar. We know how fast our lives get filled with commitments come the fall. Perhaps, with some advance notice and planning, Jewish family time, Jewish learning, Jewish celebrating, and Jewish service can capture a few more protected time slots in our busy lives. Unfortunately, it is often the case that, by the time September arrives, we are too caught up in our old commitments and habits to envision the possibility for modification. That is where the summer can be such a blessing. As the pace slows down just a bit, now is the ideal time to insert moments into our routine that can become indispensable for the year ahead. An exercise routine, a journal, a weekly phone call, a blessing of gratitude–now is the time for some new habits. Make them part of the rhythm of your life now, and in the year ahead they will be as protected as any other commitment you currently value. 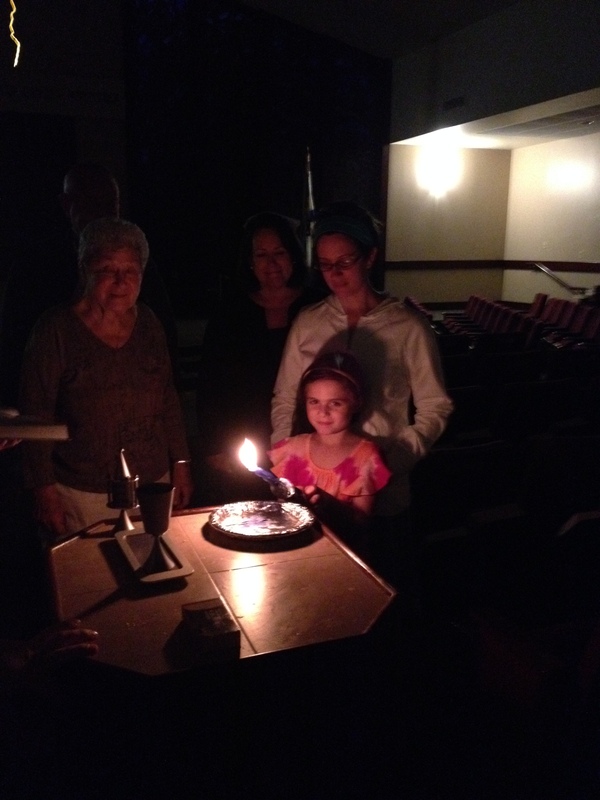 Attend a Havdallah service once a month with your family or friends. Visit the sanctuary for a moment of solitude and peace on a weekly basis. 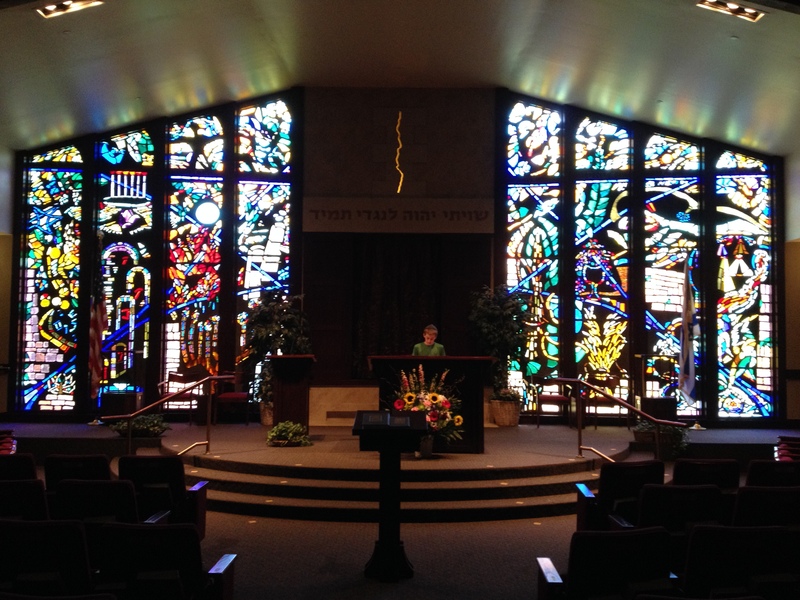 Go up on the bimah. Utter a personal prayer. Old habits may die hard. New habits, however, are easily born. Won’t you give it a try?